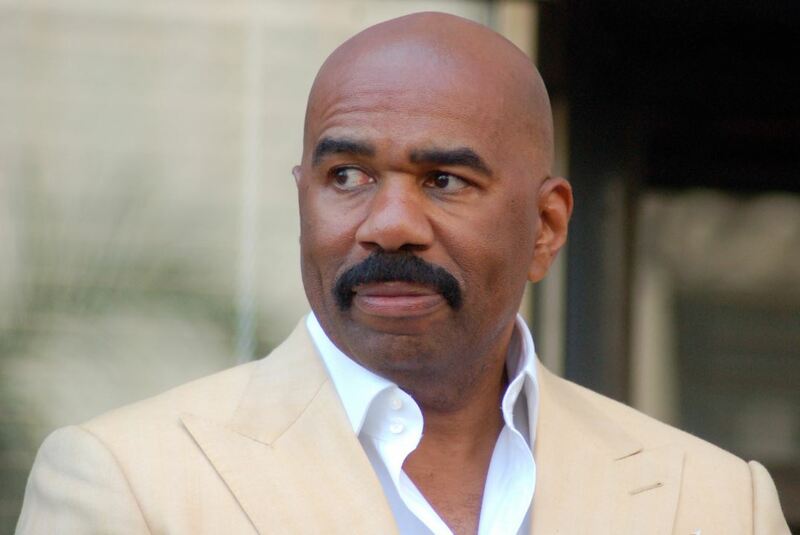 All the publicity Steve Harvey received over botched Ms. Universe winner made him more popular. Steve reportedly signed a international deal to host events in other countries and there are rumors he signed a new multi Ms. Universe deal. Mistakes can be a blessing.